On our quest to find acceptable alternatives to the traditional roasted turkey we’ve stumbled upon an aluminum pot, an open flame and several gallons of frying oil. 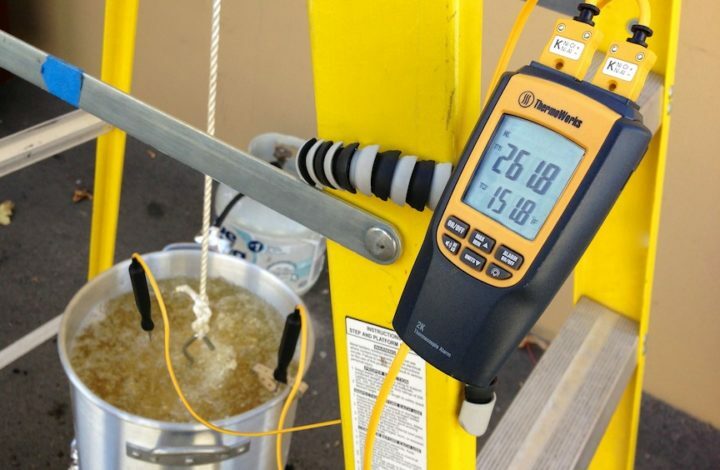 That can only mean one thing – we’re deep frying turkey! 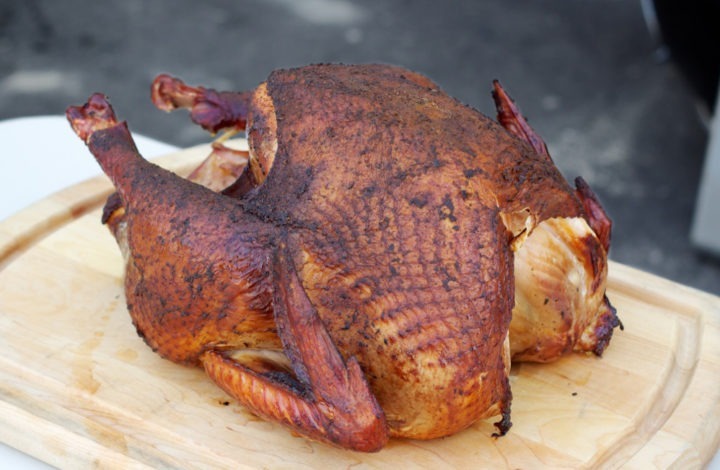 Smoking a turkey, as opposed to roasting, will not only free up your indoor oven for more important things (e.g. pie), but will also add a unique flavor that your guests may have never had before. And because smoking meats hearkens back to our pilgrim forbearers, it’s only right that this Thanksgiving you introduce your guests to the rich and flavorful tradition of smoked meats. 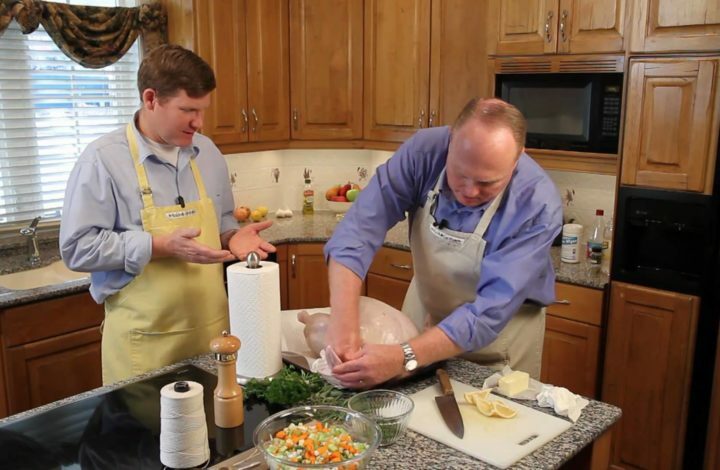 The third Thursday in November looms large in the minds of both at-home chef’s and first-time turkey cookers. It’s a time to dazzle your extended family, with tasty turkey, out-of-this-world sides and perfectly cooked pies. 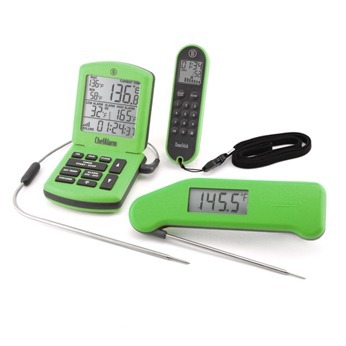 But, without the right tools for the job, all your hard work might find your Turkey Day missing the mark. 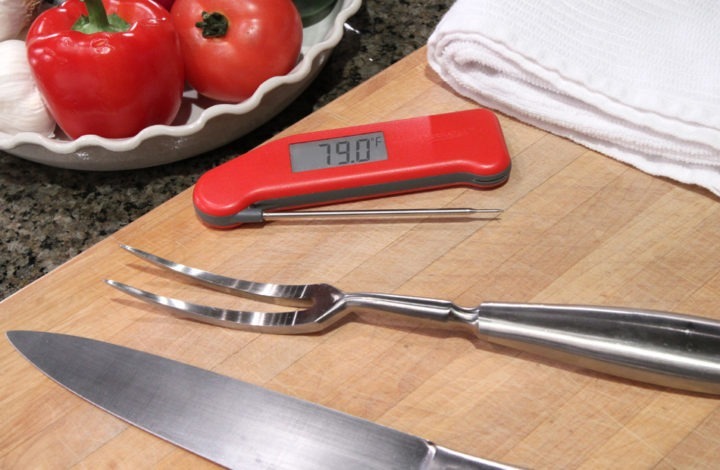 Using the TW362B and the Super-Fast Thermapen – together – will go a long way to ensure that a perfectly cooked turkey is on your list of things to be thankful for this holiday season.